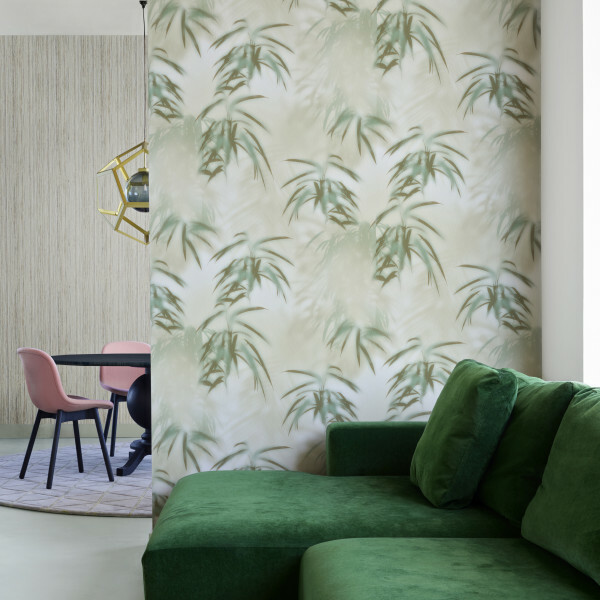 Dutch designer Edward van Vliet and BN Walls have together created a new wallpaper collection called Dimensions. 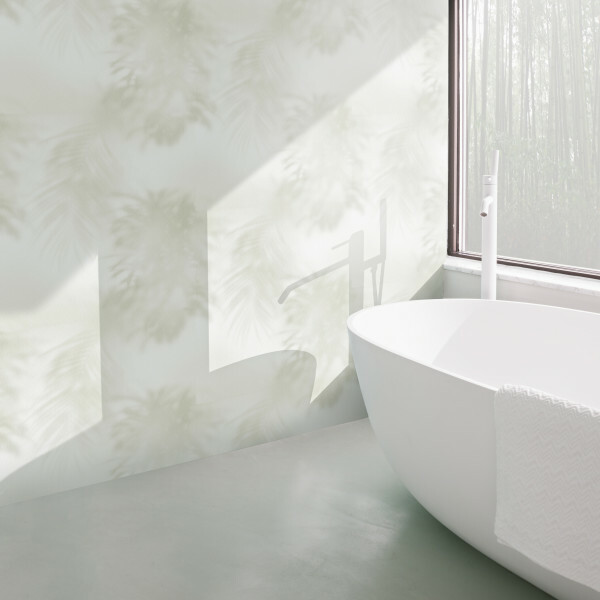 Dimensions is inspired by geometry and nature. 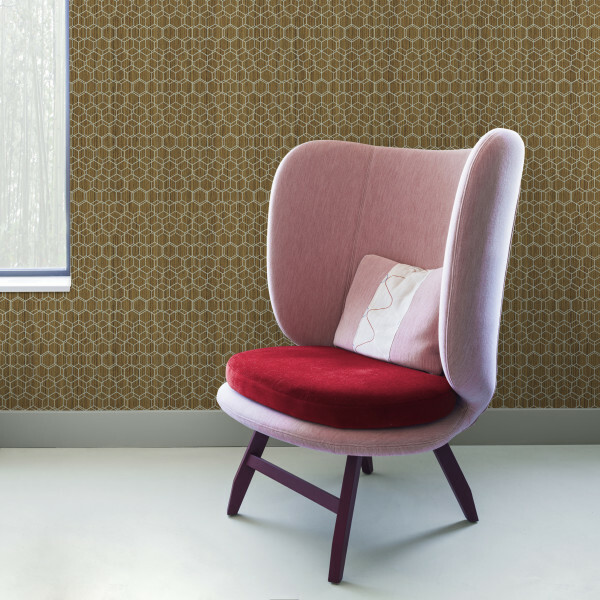 Silk and grasscloth textures are overlaid with subtle silhouetted leaves. 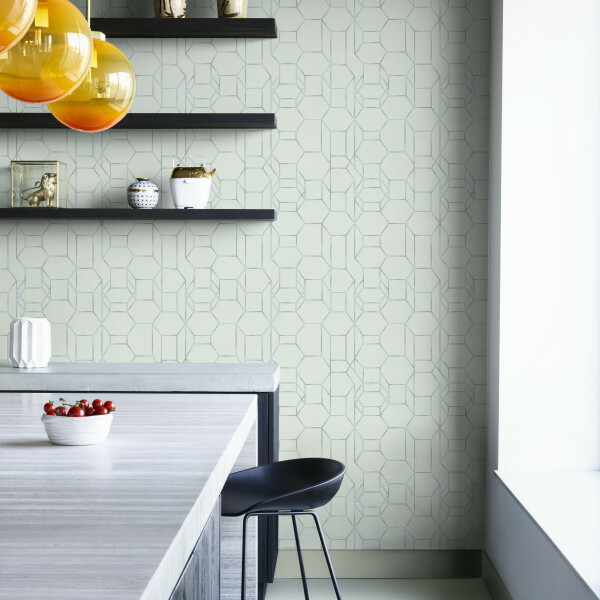 Woven wire patterns sit alongside hexagonal prints. Shades shift from moss green to dusky pink. Warm beige and cool greys combine with earthy browns and sleek black. 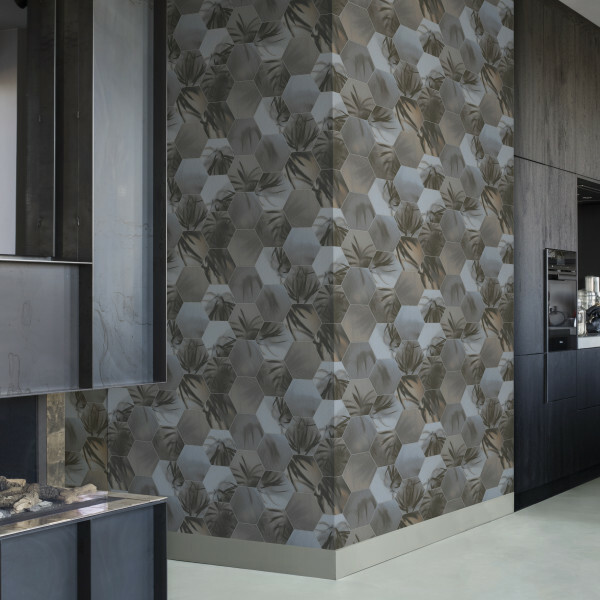 This is a versatile, dramatic collection ideal for private residences, resorts and hotels.